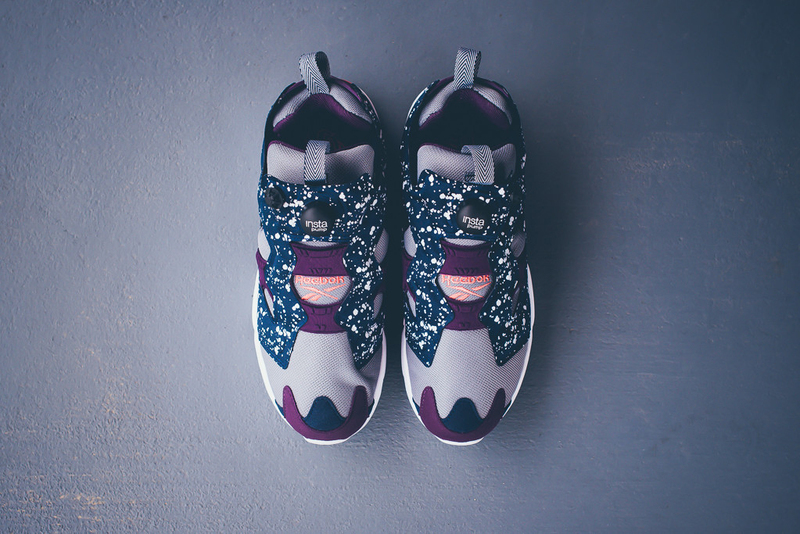 A combination of dark and colorful highlight this pair. 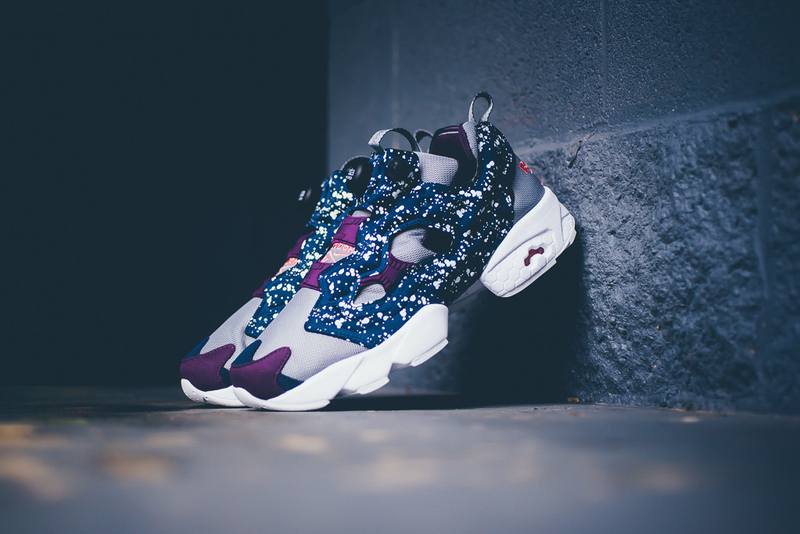 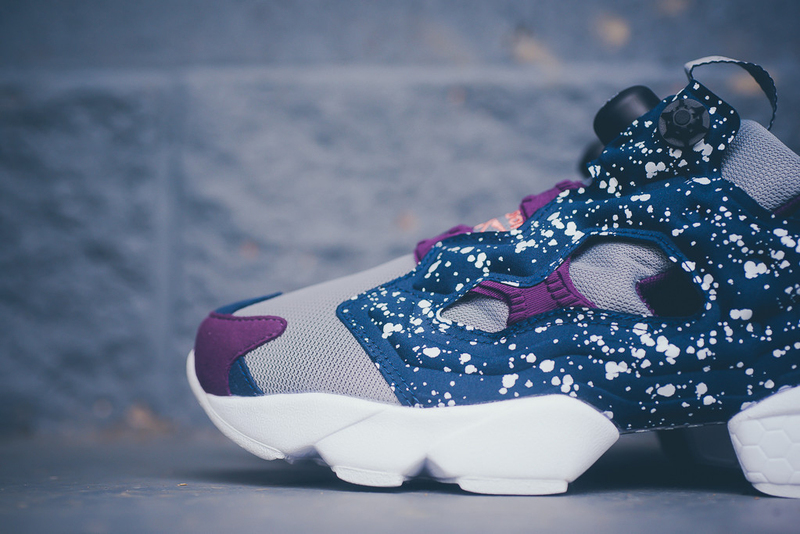 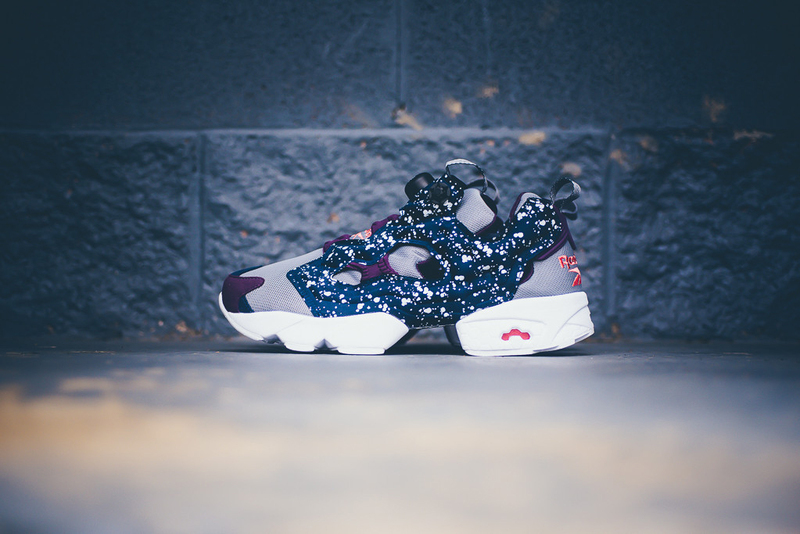 Outside of collaborations, Reebok has kept the Instapump Fury busy. 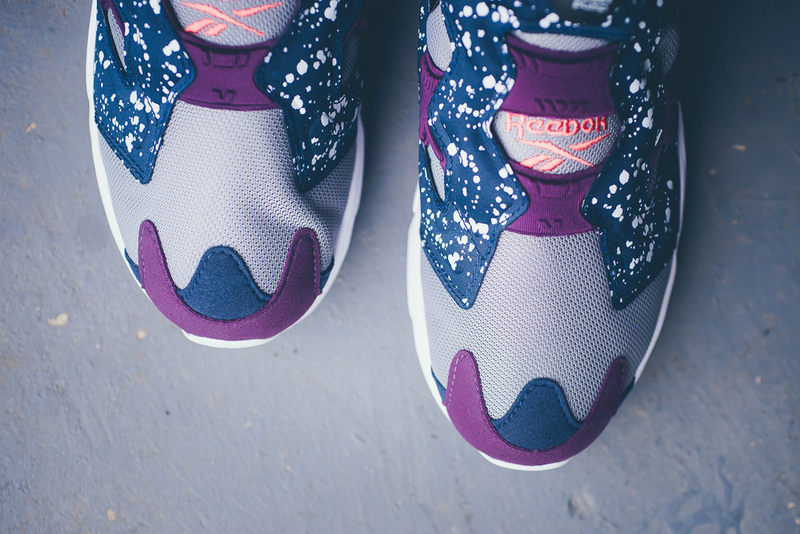 Their latest release comes in an all-new grey, indigo and orchard colorway. 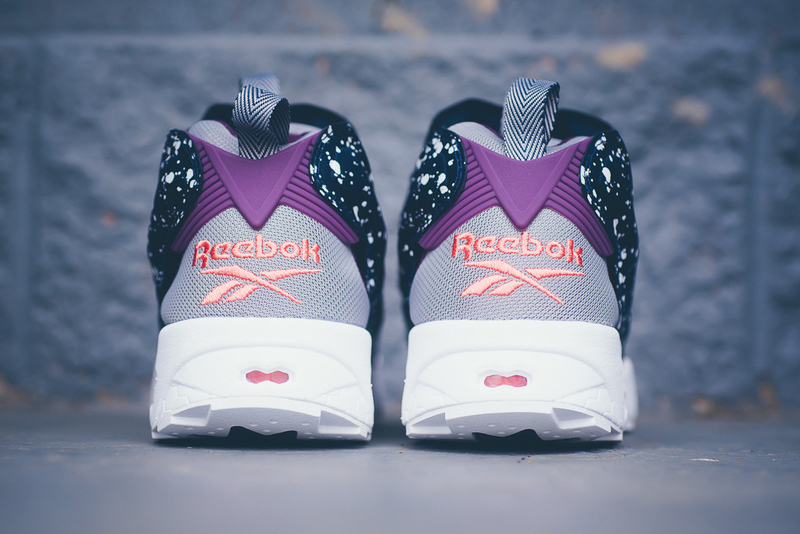 They feature a grey-based mesh upper with orchard purple accents. 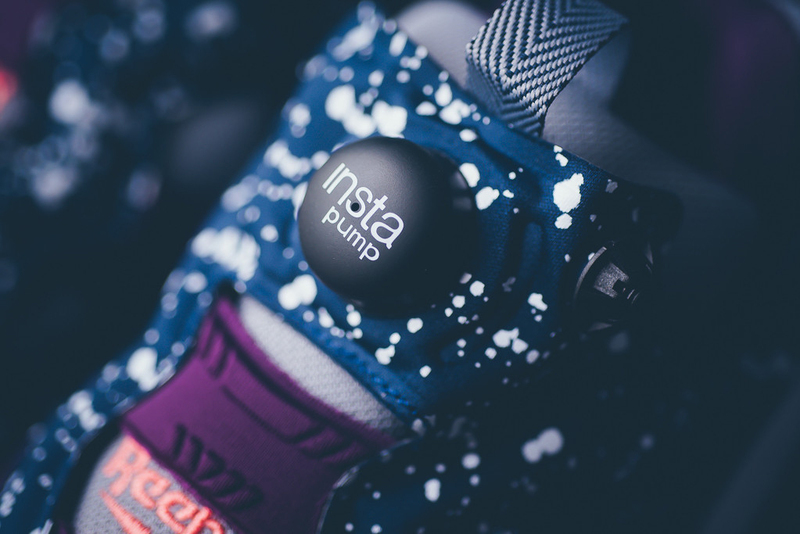 The inflatable cage comes in an indigo blue and sports a paint splatter-like design throughout. 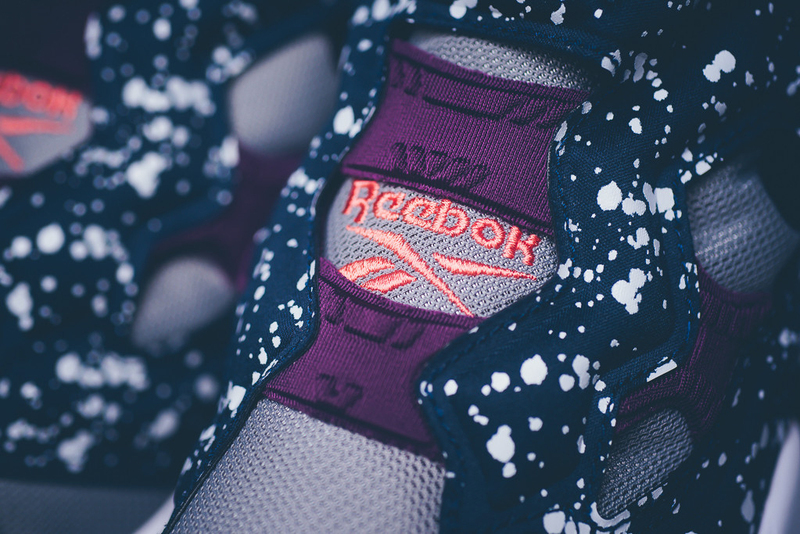 Finishing things off is a white sole and pink branding. 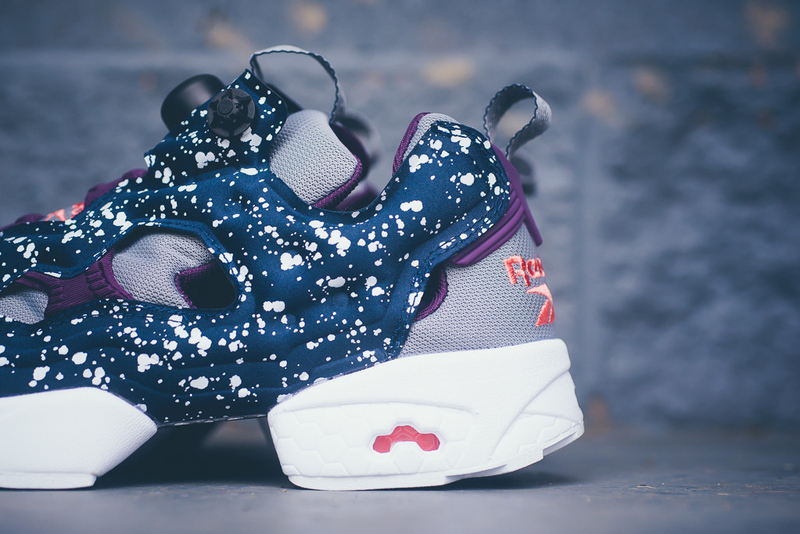 Those looking to grab a pair can do so now at select Reebok retailers such as Politics.